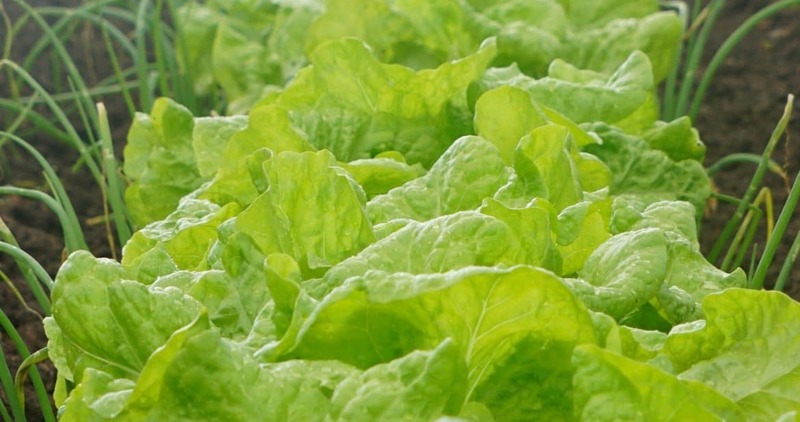 Lettuce and other salad greens can reliably be grown year-round in the Pacific Northwest with only a little protection from November through February. My approach is to sow salad greens – in some form – about once a month from February until October. In the early season I’ll start head lettuce in small pots to transplant out later or I’ll broadcast sow a mesclun blend directly out under a protected low tunnel. Match your lettuce and other salad greens with the season. Some lettuce varieties are well suited to heat spikes in summer, some hold very well through chilly late fall temperatures. Spinach is a cool season crop that overwinters easily in the Northwest. Arugula and other spicy, rapidly maturing greens are mild and tender in spring and make excellent fresh eating while young.